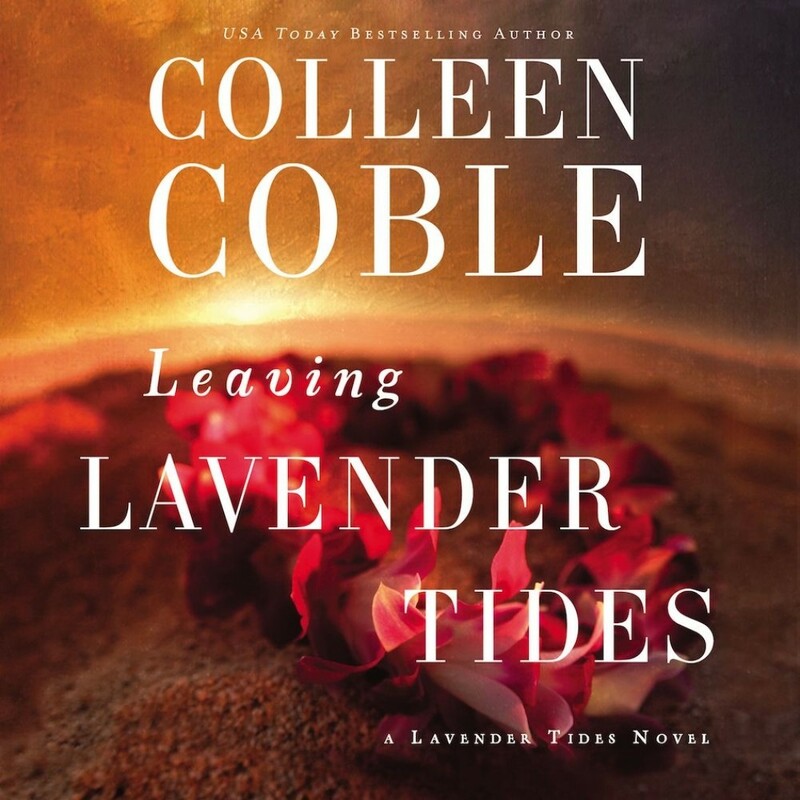 Leaving Lavender Tides | Colleen Coble | Audiobook Download - Christian audiobooks. Try us free. USA Today bestselling author Colleen Coble delivers her signature blend of romance and suspense when Shauna and Zachâ€™s honeymoon Hawaiian cruise brings an abundance of both beauty and danger. Shauna and Zach’s dream honeymoon—turned nightmare. Having narrowly avoided tragedy in their hometown of Lavender Tides, Washington, Shauna and Zach Bannister are finally on a honeymoon cruise through the Hawaiian islands. Lost in the glow of their newfound love, they eagerly anticipate basking in the warmth of the lush tropics. But soon the newlyweds begin receiving mysterious threats. After Zach survives two attempts on his life – staged as freak accidents – Shauna ominously receives flowers from a stranger. The lovers become unwitting detectives in an urgent pursuit to discover the identity of their murderous stalker. Set against the spectacular Hawaiian landscape, Colleen Coble’s lightning-paced novella is a haunting journey into a world as remote and hidden as it is beautiful, as spellbinding as it is wondrous.